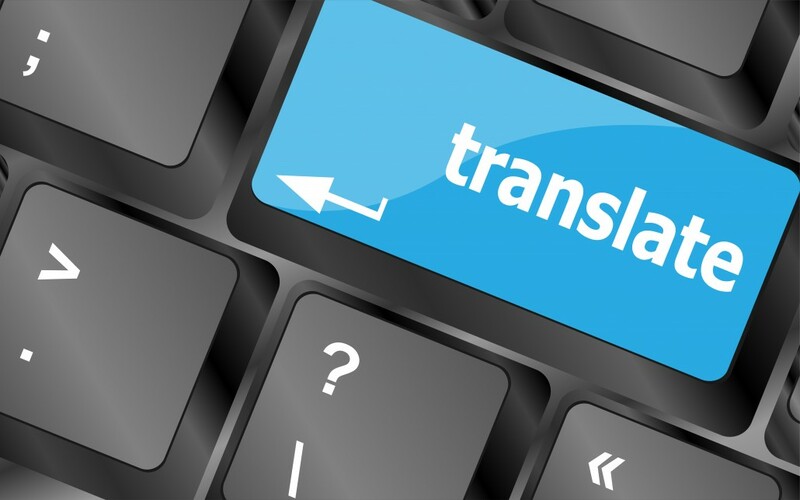 We now offer the opportunity to translate and read content from any text field in ServiceNow, in English – or any other preferred target language. AutoTranslate translates “on the fly”. Do you need to deliver information in English to a Service Desk, a Business Partner, any employee etc. in another country – then you can just write in your native language and let AutoTranslate do the rest of the work. It is possible to choose to have an English translation that appears after the original written text – in the same text box. We offer translations from more than 50 languages – and more to come every month. As a supplement to your ServiceNow solution, we offer you a System Administrator as a service. For most companies 25 hours per month (in average) will be sufficient to solve the task. Are your needs different, then we can adjust the sequence of the service. The need for system administration is usually not constant. The complexity of the tasks varies and with our experienced team, we can customize flexibility in time and skills. We use methods recommended by ServiceNow in any everyday tasks. Our method is based on, our ServiceNow Lifecycle Management Method (SNLM).